SJ Series Stainless Steel Multistage Borehole Well Pump, major parts are made of casting stainless steel. Top class material provides maximum strength, durability, reliability, wear and tear resistance against sand or other impurities. Compact & portable design allows the pump easy to assembling, using and maintaining, with reliable and high hydraulic performance. 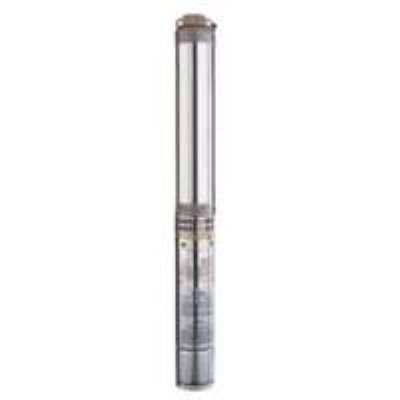 Looking for ideal SJ Borehole Well Pump Manufacturer & supplier ? We have a wide selection at great prices to help you get creative. 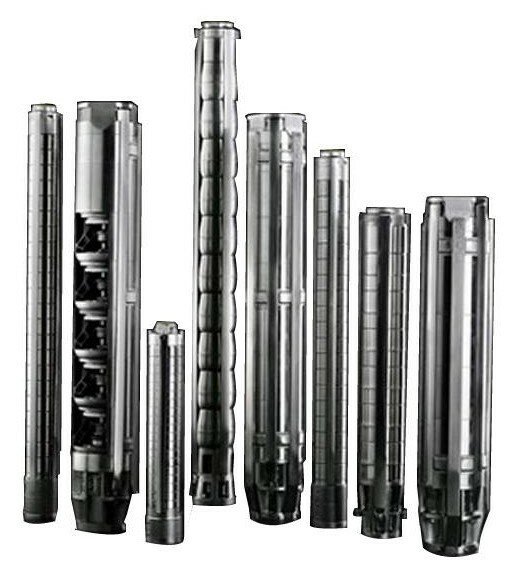 All the SJ Multistage Submersible Pump are quality guaranteed. 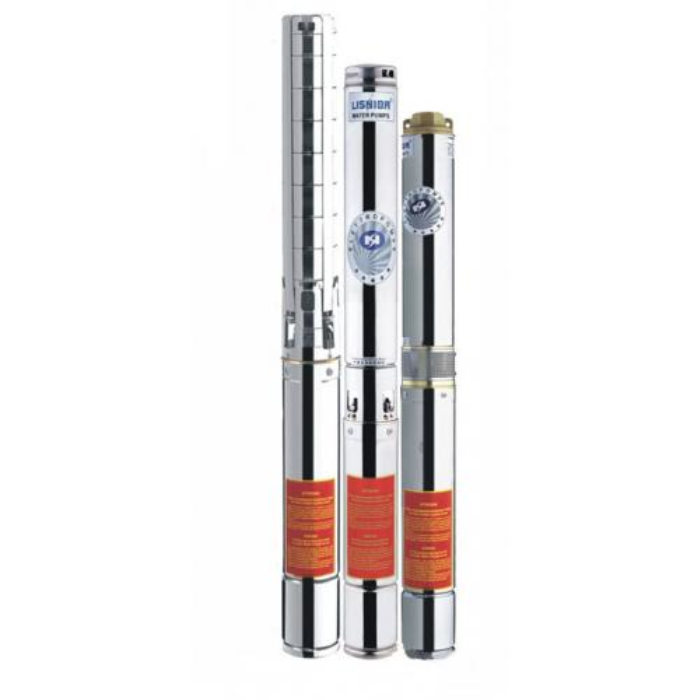 We are China Origin Factory of Stainless Steel Borehole Well Pump. If you have any question, please feel free to contact us.